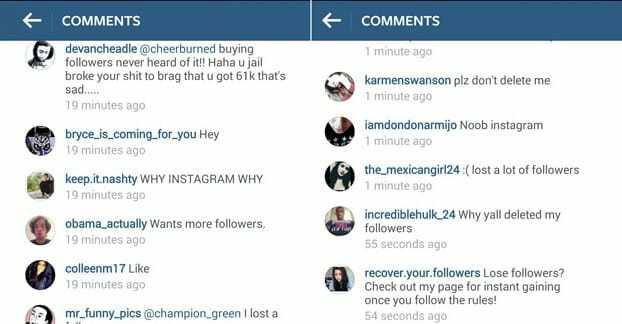 Blog > Instagram > Can People Tell if You’ve Bought Fake Instagram Followers? One of the major crises facing social networks over the last year or so, and one that will undoubtedly continue worsening as the months and years pass, is the issue of fake followers. Fake followers come in several flavors. They’re all negative, they’re generally bots, and they can lead to a lot of misunderstandings with social influence. Fake followers on social media come in a few different varieties. Many of them will stand out to you right away, but some are quite a bit harder to spot. First of all, you have the obvious bot accounts. These kinds of accounts are as fickle as the wind; they come and go by the hundreds on a weekly basis. 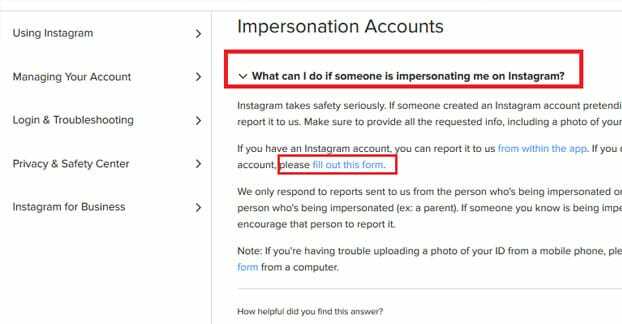 Instagram is quick to ban them, and they are quick to make more, with more and more esoteric spellings and letter substitutions for their usernames. They don’t care if they’re banned, and they’re usually using a rotating list of proxies to prevent IP blocks and other such more permanent methods. Next up you have the fake accounts. Fake accounts generally look normal-ish when you view their profiles, but there are some telltale signs that they’re not legit. Usually, the first sign is that they have way more people they follow than they have followers, if they have any followers at all. They have little or no content of their own, or they have content that is sporadic and all over the place, genre-wise. The reason for all of this is the owner of the bot that runs the account is trying to make it look legit at a passing glance, but doesn’t care if it’s better than that. 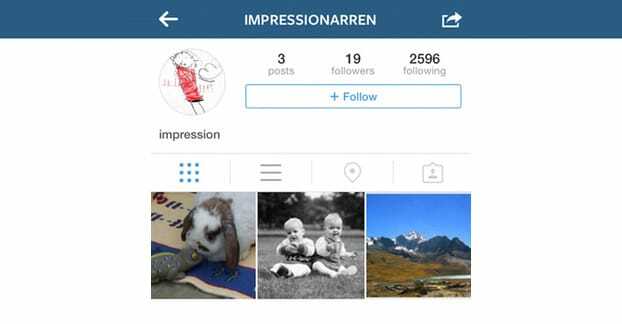 They give it content, a profile picture, and everything else stolen from Google image search or from some other Instagram accounts. None of the content is original, and you can run a Google reverse image search to find other places the content has been posted. These are the kinds of accounts you will most likely find following you if you buy followers from an unscrupulous seller. That’s why the accounts all follow a ton of people, but have very few followers or little activity themselves. The third kind of accounts are a lot more insidious; they’re copied wholesale from someone else and are kept active, but are used for a different agenda. You can see this written about in this recent NY Times article. The copied accounts are used to push an agenda and support those who also push that agenda. This was used to great effect in the 2016 presidential election, and shows how fakes can be used to drum up influence where no such influence actually exists. These accounts might follow you in an attempt to make their own activity look more legitimate, and in fact there’s very little way to tell other than the telltale hints, like a high schooler from Arizona probably not wanting to follow a bunch of Arabic political accounts. The last category of fake accounts or fake followers is the compromised account. This primarily happens on Twitter, but other social networks can fall victim as well. You know how you need to authorize an app to use certain features of your account if you want to allow it to schedule posts for you, pull analytics data, or follow/unfollow accounts? Some apps take advantage of this to take actions you don’t sanction them to. When you give the app control over your profile, it can do whatever its creator wants. If that creator wants to make your account part of their botnet for selling followers, they can do that, and the only way you would notice is if you pay attention to the accounts you follow. If you’re very hands-off with your account, you might not notice for quite a while. When it comes to buying fake followers, it’s generally the fake accounts you’re most likely to see. They might look fine at a glance, but they’re generally easy to spot. More on that later. At their core, fake followers are about misrepresentation. In a way, they’re close to fraud. Think about it; what do you use followers for? A higher follower count means more people see your content, and thus more people are exposed to your marketing. The idea is that more of those people will convert into customers, increasing numbers all around. A higher follower count also means you’re more influential. People are more likely to view you as popular. You’re more likely to get your account verified. You can charge more if you sell advertising space as an influencer. When you buy fake followers, you’re inflating a metric that can have tangible benefits in terms of your reputation and your ability to utilize it. At the same time, it can hurt you, if done improperly. Fake followers can tweak your demographic information. They can also impact your advertising campaigns (if you have any), depending on which users you are trying to reach more. You may make more if you’re selling your position as an influencer, but it’s money you’re forced to spend elsewhere. There’s also the potential of getting caught. Which, I figure, is why you’re here. You’re reading a post about whether or not people can tell you bought fake followers, so you probably understand that being caught with a hugely fake audience is actively detrimental to your business and your reputation. So, can you tell? All of the celebrities and journalists and models out there buying fakes, and for Instagram as a whole; yes. It’s possible to tell if a user has bought likes. The larger the amount, the easier it is to tell. If you’re a celebrity who went up 10 million followers overnight, that will draw more attention than a much smaller account with a smaller number of followers. There are a lot of different ways you can try to detect fake followers. I’ll go over a handful of them here. First up, you can just look through your followers. 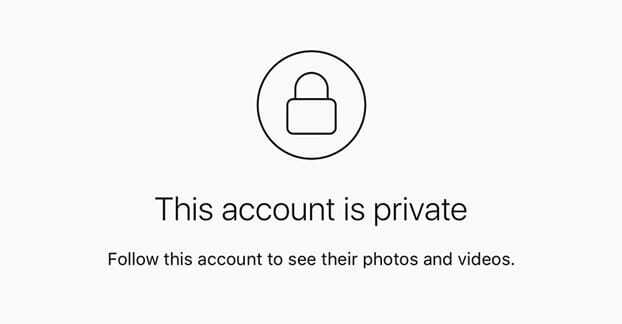 Look for accounts with no profile image, no posts, no information, and no activity. While these may not explicitly be fake followers, they have a pretty good chance of being fakes. Likewise, look for accounts with fake-looking names. The “Free Followers” and “Ray Ban Giveaways” and other sorts of spammy names are all fake accounts. They’re just trying to follow people as bait to get you to check out their site or their scam, possibly giving them your information and allowing identity theft. You can also look for accounts leaving spammy comments. The people who go through and just leave a couple of :fire: emojis as comments on every post aren’t likely to be doing it themselves. There are a lot of “Instagram growth bots” that do a lot of automated commenting, and it’s easier to leave a couple of probably-reasonable emojis than it is to come up with some kind of generic comment that works in every situation. Of course, there are a lot of people who use sites like Instagram and don’t leave good comments either, so that – like most indicators – probably isn’t enough on its own. If you’re not 100% sure at a glance whether or not the account is a bot or spam, but feel like it might be, you can do a little digging. Google the username and see if it comes up elsewhere, in other variations, with the same profile picture or not. Often times you might see a legit-looking account with a profile picture that has been used for another 150 accounts with all kinds of names. Or you might find that the image is just a stock photo, which is a surefire indication that the account may not be legitimate. 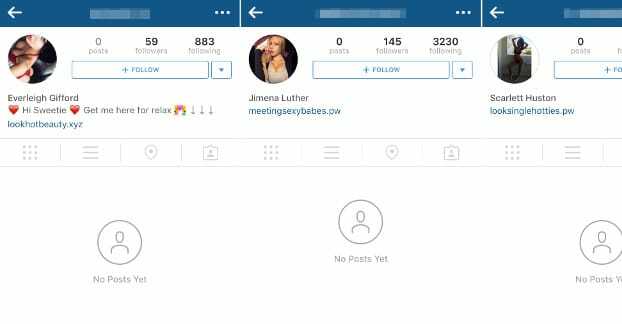 You may also find that a lot of the fake-looking profiles are actually private. They’re private for a very good reason; they have no content and they don’t want you to see it. You can try to follow them to see what’s behind the curtain, but since they’re bots, they won’t approve the follow. You should also consider what is reasonable for an account to have. 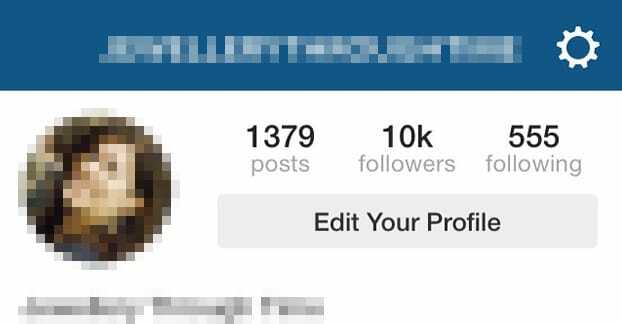 If you’re a small local business with 50 customers a week, it’s pretty unreasonable for your Instagram account to have 100,000 followers. Where do they come from? Why is a tattoo artist from Miami, a pet store in Virginia, and a model in Quebec following you? It’s not plausible, so it’s probably fake. The other alternative is to use a tool. There are a lot of tools available, with various pros and cons. 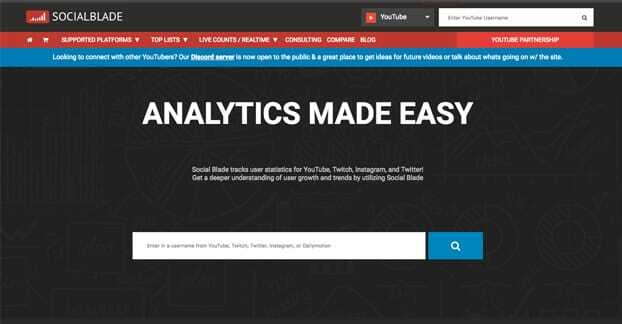 Social Blade – This is a pretty powerful analytics platform for a variety of different sites, including YouTube, Twitch, Instagram, and Twitter. You can see a lot of information about followers, including some indications of unnatural growth. If an account has been growing at a rate of 2-3 followers a week, then suddenly shoots up by 150 overnight, something’s up. Social Audit Pro – This is a purely Instagram-focused auditor that will go over an account you authorize and scan for fake followers. The unfortunate part is that it isn’t free; it costs $5 to scan 5,000 followers, up to 20,000, at which point it becomes $1 per thousand followers for as many as you have. There are also some others that, for the moment, I’ve added to a “dishonorable mentions” list. FameAudit – An app that requires authentication with Instagram, but which breaks when it comes to actually doing anything. At least, when I tried it with my test account, all I got was a page of errors and code exceptions, while the app still was authorized on Instagram. FollowerCheck.co – This was a go-to app for a long time, but appears to be down. I don’t know for sure if it’s down permanently or just having server issues at the moment; I swear I’ve seen people use it in the last week, so hopefully it’s not down permanently. Feel free to drop a comment if you have a favorite auditor or if one of the two above actually start working again. I wouldn’t mind editing them in. So if you’re scanning a profile, what do you do with the information you find? Let’s discuss the options. First off, if the profile isn’t your own, and you find out that it has a lot of fake followers, it’s up to you if you want to try to bust the story. It’s not really a story for most people; a lot of high level influencers have a lot of fake followers, so it’s not necessarily news. However, it’s entirely possible someone would pick up on the story if you drop it in tabloid tip boxes or what have you. If the profile is your own, you get the decision of deciding to try to fix the problem and lose a lot of followers, or just let it stand until Instagram does another purge. 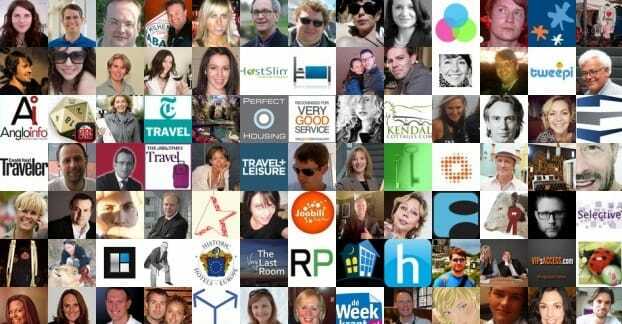 Frankly, if you have a small percentage of fake followers, it’s the best situation to be in. For one thing, it’s easy to remove them with no adverse effects on your page. For another, a small percentage means you’re doing well and don’t need to worry too much about their negative influence. Everyone gathers up fakes as they use the site; my test account has a lot of them simply because I used it to enter a few contests. If you have a lot, well, I recommend purging them, but you might not want to do it all at once. It could be worthwhile to slowly remove them over the course of a few weeks or months, and meanwhile run advertising to try to replace them with valid followers. That, though, is up to you.